Jingle Mad AAC+ Jingles. 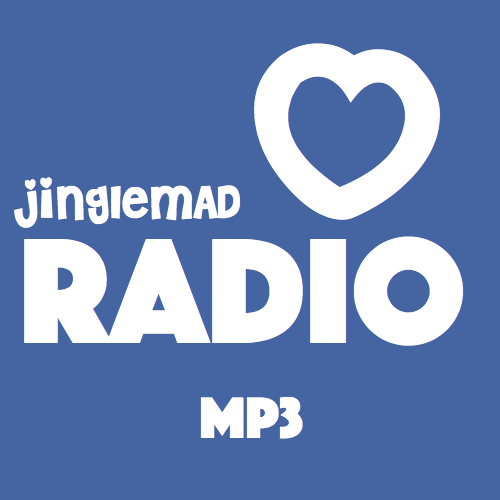 Bloody Jingles. 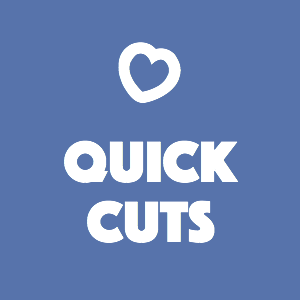 Now Playing Non-Stop Jingles at lunch time Classics and Today's Best Jingles, kicking off with 66 jingles in a row each hour followed by demos and montages. 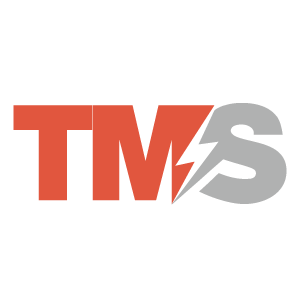 Non-Stop Jingles 03:00 - 06:00 Non-Stop Jingles, kicking off with 66 jingles in a row followed by demos and montages by the JingleMad community. Just Jingles in the Morning! 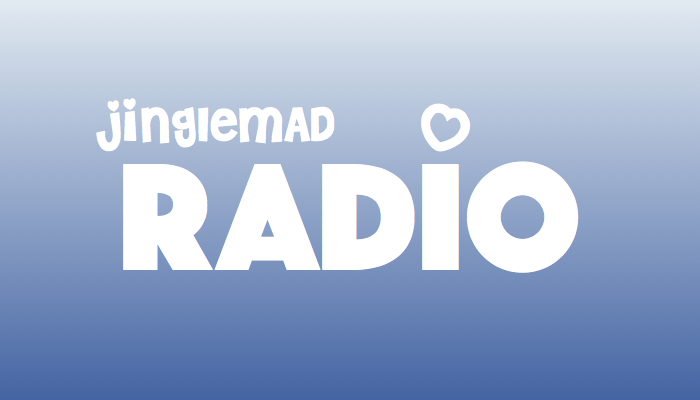 07:00 - 10:00 Jingles over breakfast including the latest single jingle news on the hour. 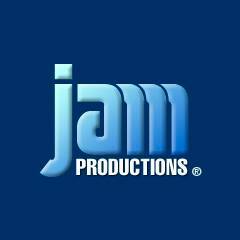 Non Stop Jammin' 10:00 - 11:00 Nothing but JAM and PAMS jingles! 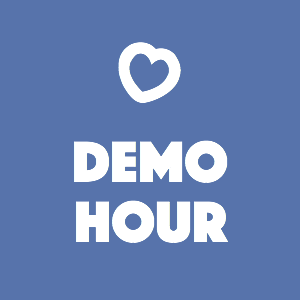 Non-Stop Jingles at lunch time 11:00 - 14:00 Classics and Today's Best Jingles, kicking off with 66 jingles in a row each hour followed by demos and montages. 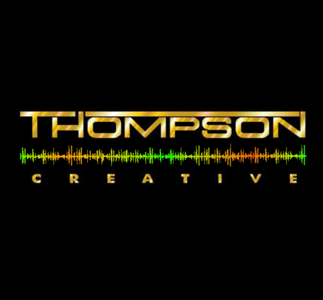 Copyright TM 14:00 - 15:00 An hour of jingles by TM, TM Century, Century 21 etc. 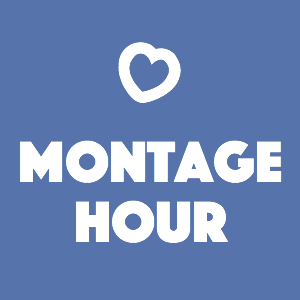 Non-Stop Jingles 15:00 - 18:00 Jingles, demos and montages! 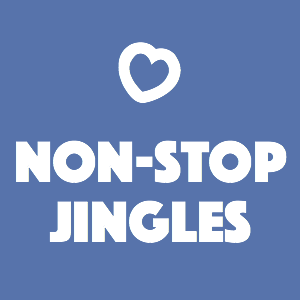 Non-Stop Jingles 19:00 - 22:00 Kicking off each hour with single jingle news and 66 jingles in a row. 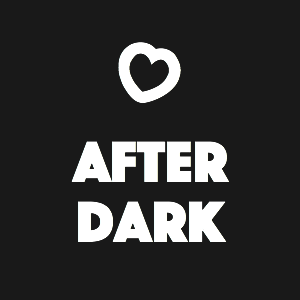 After Dark 23:00 - 00:00 Jingles but not as you know it!